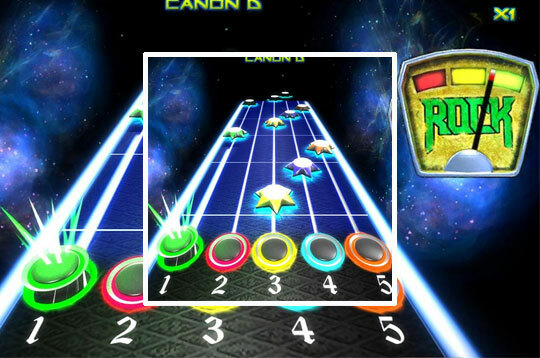 Play Rock Vs Guitar Legends a game inspired by the classic Guitar Hero game! Grab your guitar and play various rock songs. Improve your skills and be a great musician! - Play Rock vs Guitar Legends Free and Enjoy!